Maddy, Liam, and Sal quickly learn that time travel is no longer just a hope for the future; it is a dangerous reality. And they weren't just rescued from their terrible fates. 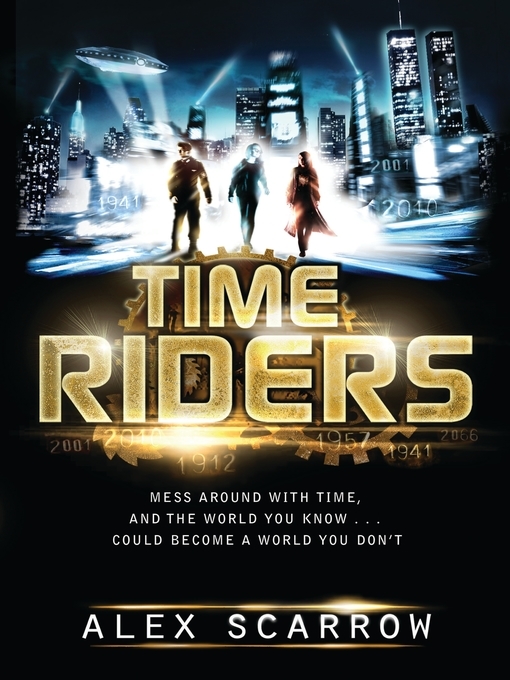 . . they were recruited for the agency of TimeRiders created to protect the world from those seeking to alter the course of history for personal gain. By reliving the highly documented events in New York City on 9/11, they can closely monitor history for any deviations-large or small. When just such a change is detected, they are alerted that a threat is at hand unleashing the evil of the Nazis to wreak havoc with Earth's present and future. Can Maddy, Liam, and Sal fulfill their destinies as keepers of time to save the world from utter destruction? Look out for the other books in this series: Day of the Predator and The Doomsday Code!